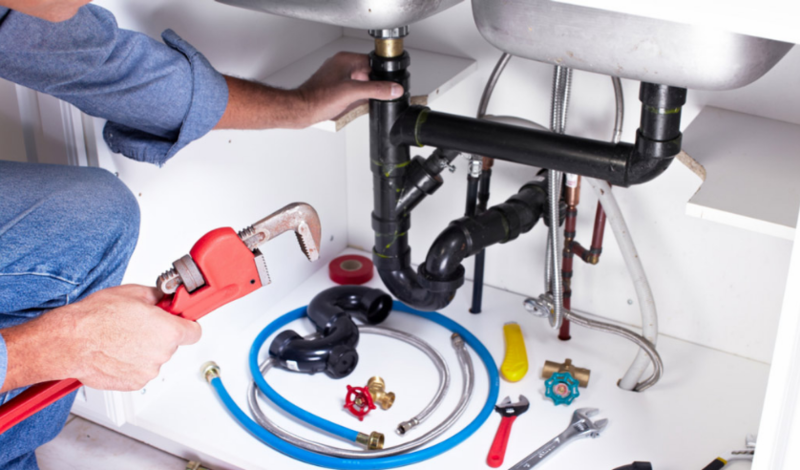 Whether you’re a plumbing contractor or not, one of the biggest problems when it comes to repiping is figuring out how you’ll go about the problem in order to fix it despite having not done it before. The following consists of plumbing contractor tips, to help you in repiping and in the process saving you money and a lot of frustration. Prior to having a repiping done in your home, it’s vital to have every single aspect of repiping planned out. In case you do not know where to start, there are books on basic plumbing that you can get information from. You can also opt to visit a local plumber for advice. Currently you can find a lot of water supply pipes available in the market that you can go for. For instance, there’s copper water piping, which have being utilized for centuries now, even though it’s a bit hard to work with them. This is particularly so, when compared to rubberized or the newer plastic water supply pipes. PEX water pipes are one of the easiest materials that you can work with. When it comes to repiping, it’s vital that you shut-off the water supply valve before you start repiping. 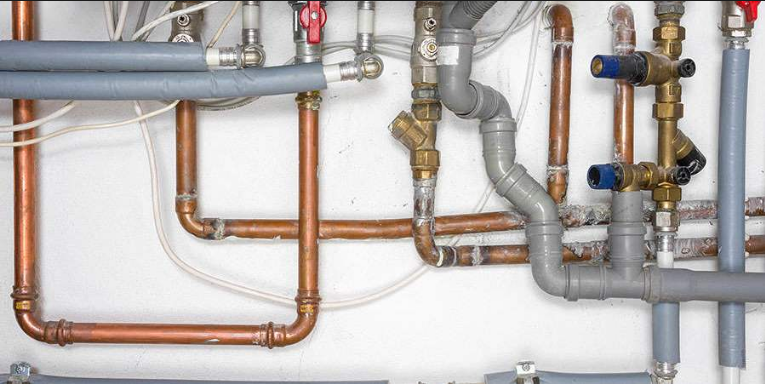 One of the worst things that can happen is cutting or disconnecting pipes when water is still on. Can you DIY or do you need help with the job? 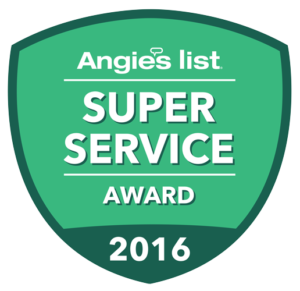 In the event that you’re not comfortable to do the job by yourself, find an expert to help you in the repiping job. This is very essential as there are materials that are difficult to work with. This brings us back to repiping planning stage. Demolition could be mandatory in order to access plumbing pipes. For instance, you don’t need to remove your bathroom tile, yet you can cut a hole at the back of your drywall. 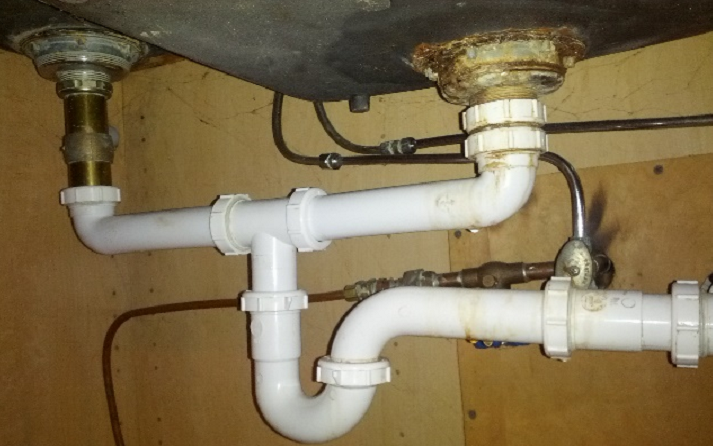 When doing a repiping job, don’t make it harder than it should be. It’s also very vital that you plan the job out before you commence on the actual work.